Setting up your SEO tools is vital but maintenance is key! 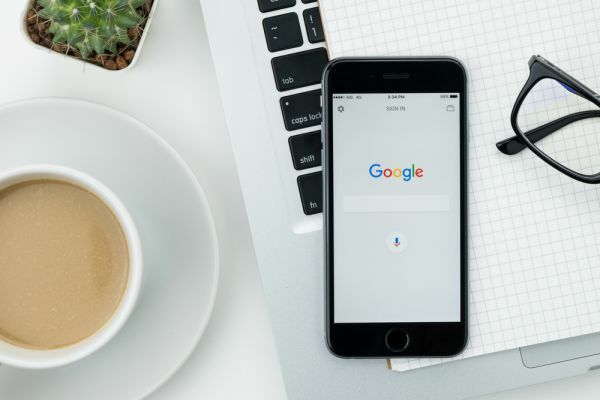 In the second article of this two-part post, read about the 5 essential steps to take for your own listings to improve your search engine ranking over the long term. Our new website has just been launched, featuring a new responsive grid for mobile browser optimization, new service offerings, and some more! 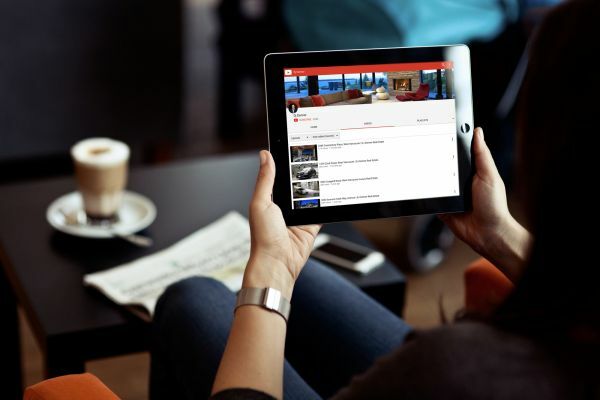 Brixwork for Realtors has been upgraded yet again to enable Youtube video linking/embedding. This will increase the content value of your website, your exposure on the social media channels, and also allow easy sharing of your videos, and increase your performance on search engines.